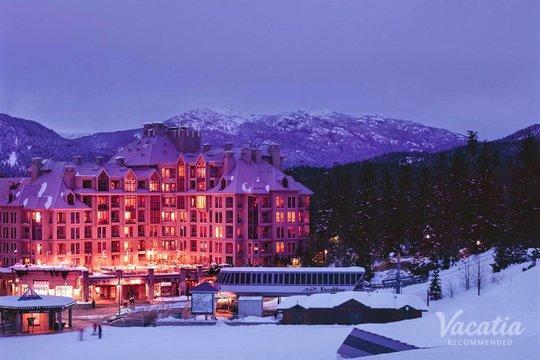 Whistler is a go-to vacation spot for skiers and snowboarders throughout North America, because the resort's slopes and runs are considered some of the best in the world. 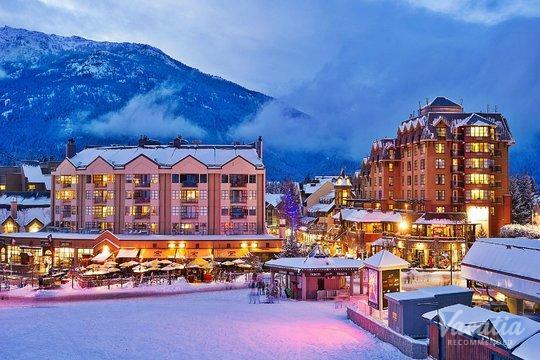 This Canadian West Coast mountain town is best known as a winter destination, but Whistler is also a great place to visit during the warmer summer months. 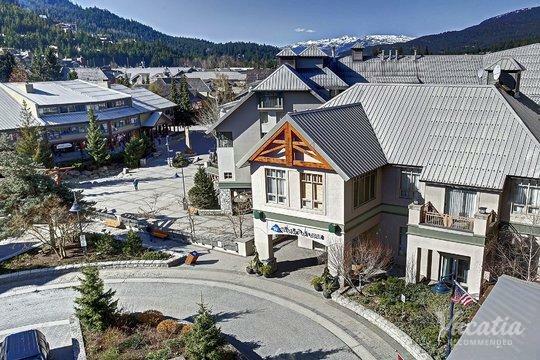 Whenever you visit Whistler, you're sure to fall in love with the sweeping mountain views and the charming alpine village, and you might just love it so much that you immediately start planning your return trip for the next season. 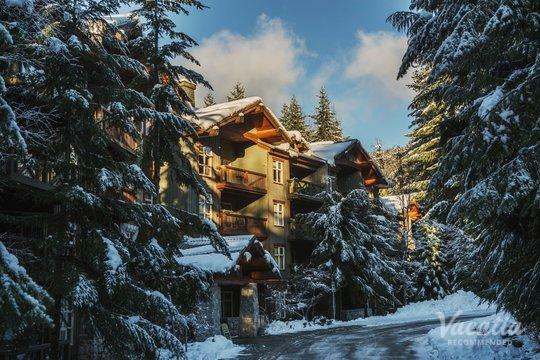 If you want to plan an unforgettable mountain getaway in Whistler, rely on Vacatia to help you find the perfect vacation rental on the mountain. 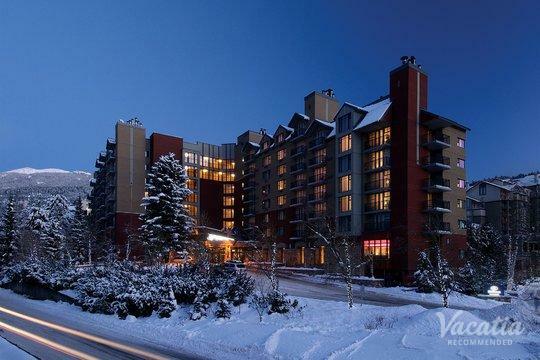 Vacatia can help you book one of the best one-bedroom condo rentals Whistler has to offer, which means that you will have ample space to unwind and relax after a long day on the slopes. 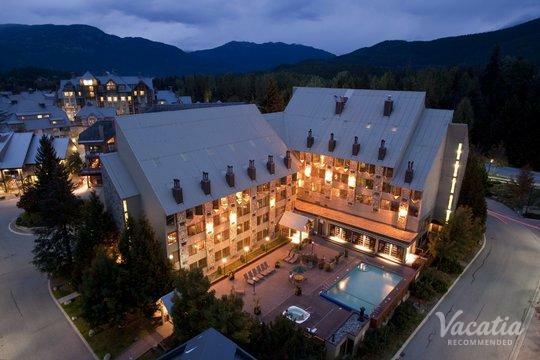 Vacatia strives to provide travelers with high-quality rentals in popular vacation spots, such as Whistler, so you can rest assured that you'll have a great home away from home in the mountains of British Columbia. 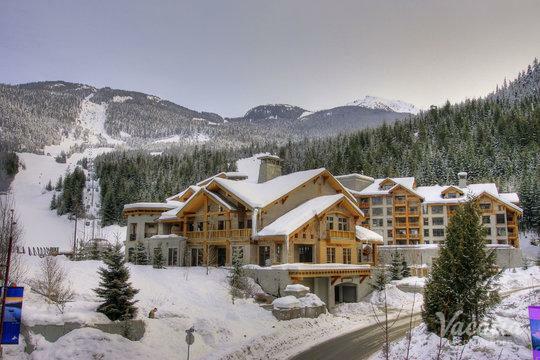 Whistler boasts breathtaking beauty year-round, and this alpine village is a dream destination for every outdoor lover. 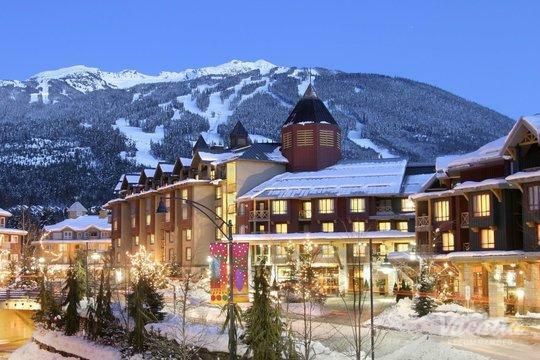 During winter, the slopes of Whistler are coated in fresh snow, which beckons snowboarders and skiers from around the world. 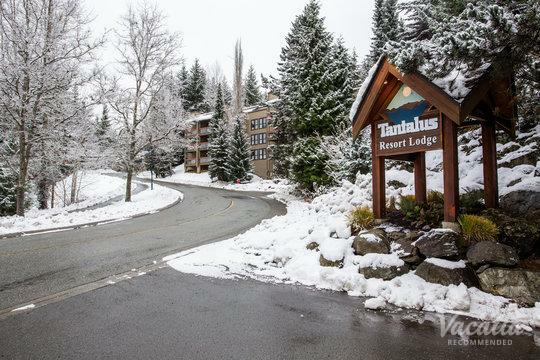 During summer, hundreds of hiking and biking trails attract fitness and nature lovers. 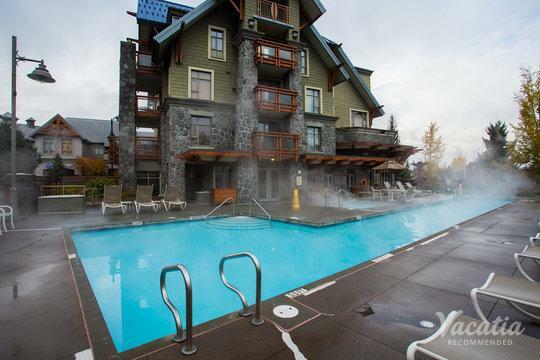 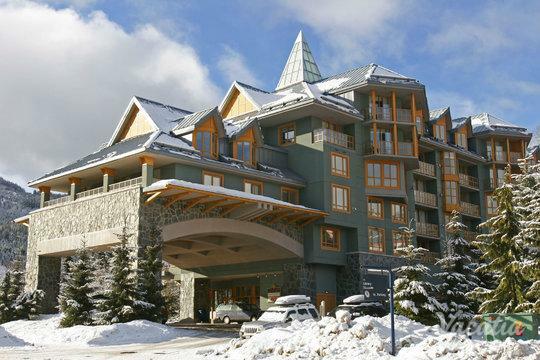 No matter what reason you have for visiting Whistler, you should work with Vacatia to book your accommodations in this popular mountain town. 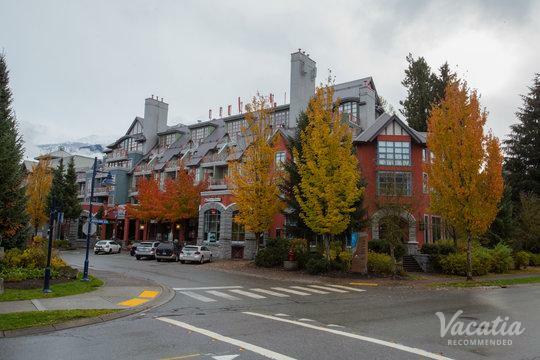 Rather than stay at a standard hotel, you could stay at the best one bedroom condo Whistler has to offer thanks to Vacatia. 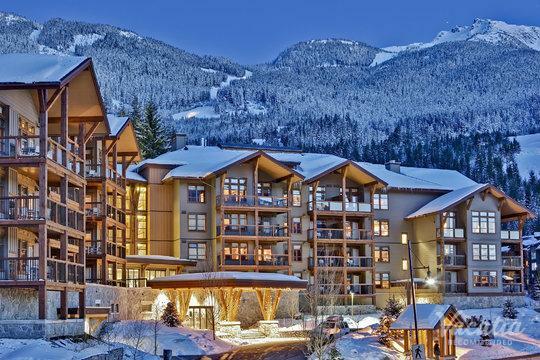 When you stay at one of Vacatia's unique "resort residences," you will have access to home comforts like added living space and a fully equipped kitchen, so you'll actually feel as if you're living in this beautiful mountain town rather than just visiting. 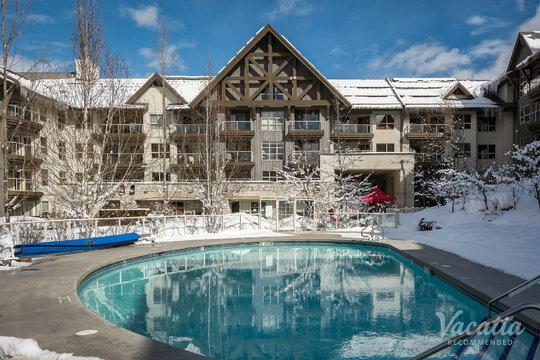 Whether you're traveling with your significant other or with your entire family, Vacatia can find a vacation rental with enough space and amenities that perfectly suits your group's needs. 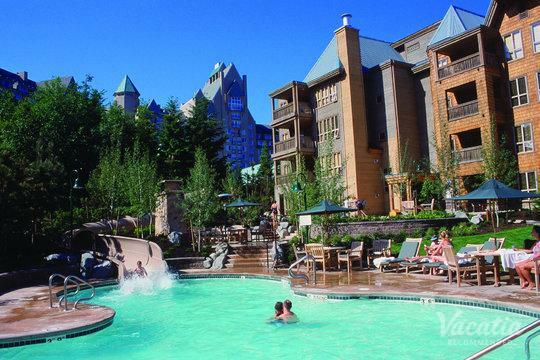 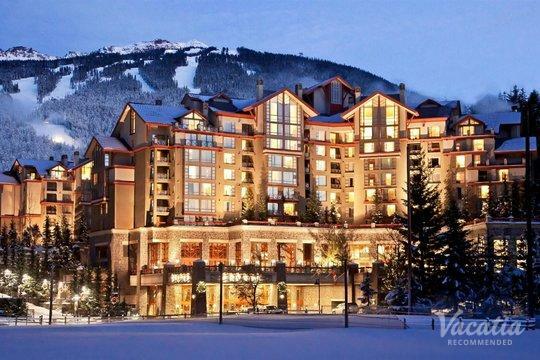 Work with Vacatia and start planning a Whistler vacation you'll never forget. 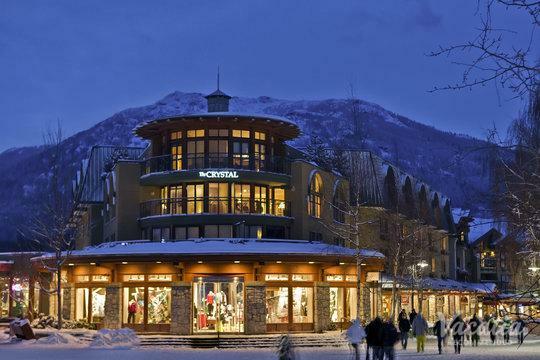 Whistler was transformed from a logging town into a major ski resort during the 1960s, and its earliest visionaries designed the area with the hopes of one day hosting the Winter Olympics. 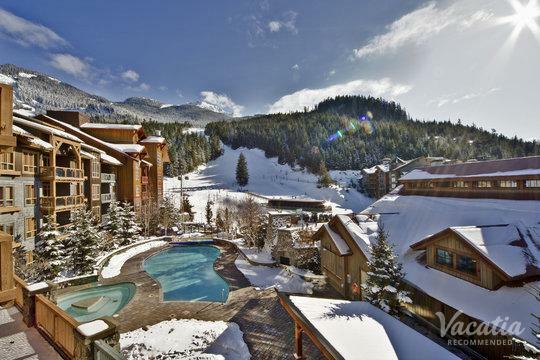 This dream came true in 2010, when Whistler was home to the Canadian Winter Olympics, where the best winter athletes in the world competed. 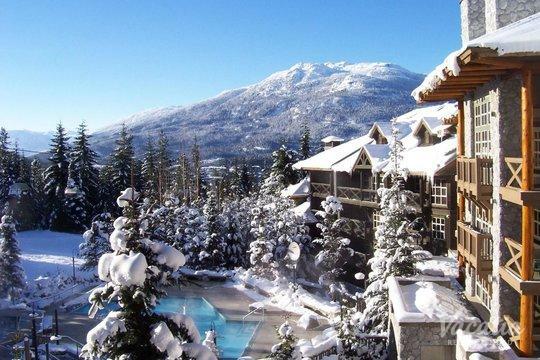 Since then, premier snow athletes have considered Whistler to be one of the premier ski destinations in the world. 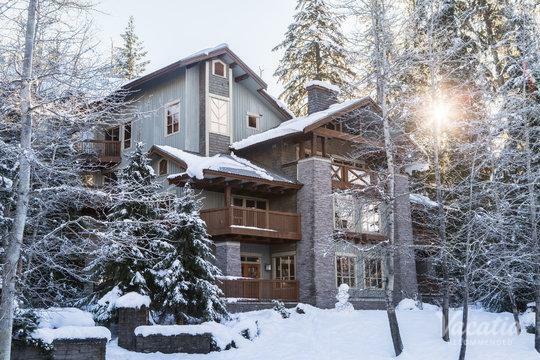 So whether you're planning a Whistler vacation to indulge in its abundance of snow sports or to experience its beauty during the warmer months, you should let Vacatia simplify your planning process by providing you with a fantastic vacation rental that will quickly become your beloved home away from home.